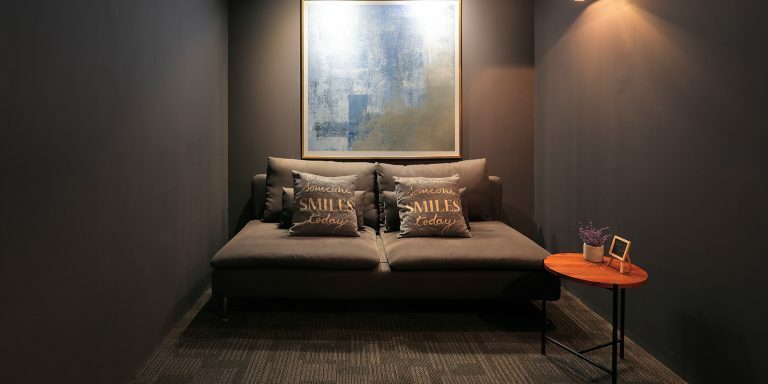 The nap rooms, massage rooms, telephone booths, and the nursing room, was created to allow guests at Colony to have a high degree of convenience and comfort. Each space is designed in such a way to allow guests at Colony to have a greater degree of ease. At Colony, we know that sometimes life doesn’t go according to plan. Urgent and pressing deadlines, demanding customers, emergencies that occur at home, all these are part and parcel of life. As a result, sleep is often the first thing that is given up. 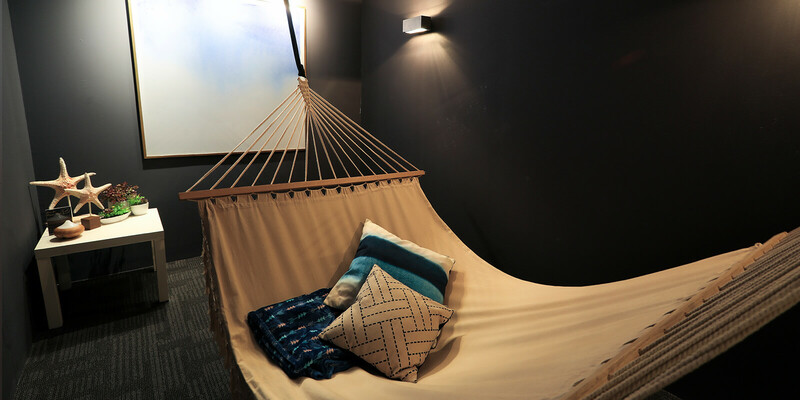 However, studies have shown that power naps increase brain power and productivity, and that is why we have decided to include nap rooms within the space. Sitting too long at your desk can give you aches, strains and pains. Let a trained professional masseuse push your knots away in the massage room onsite. Massages have been linked to an increase in general physical health as well as mental well being. We want our guests to be healthy and happy. Extra charges apply, refer to our friendly community managers to know more. 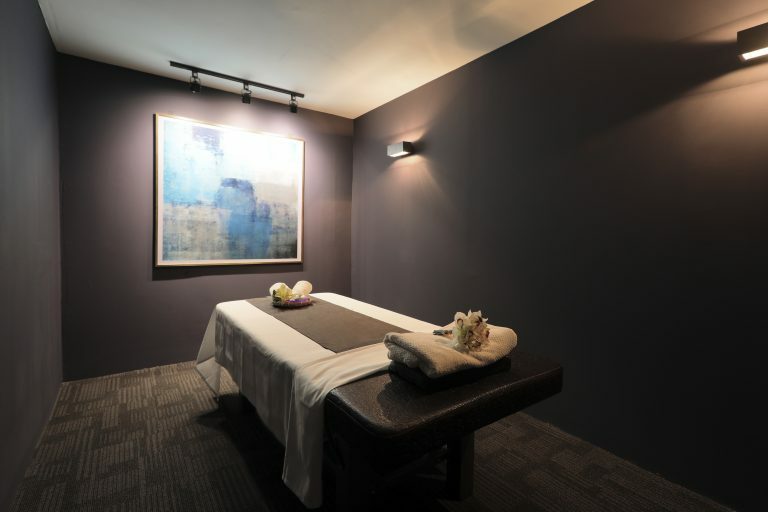 Relax and let your burdens be lifted away in the massage room onsite. Some conversations require more privacy than others. 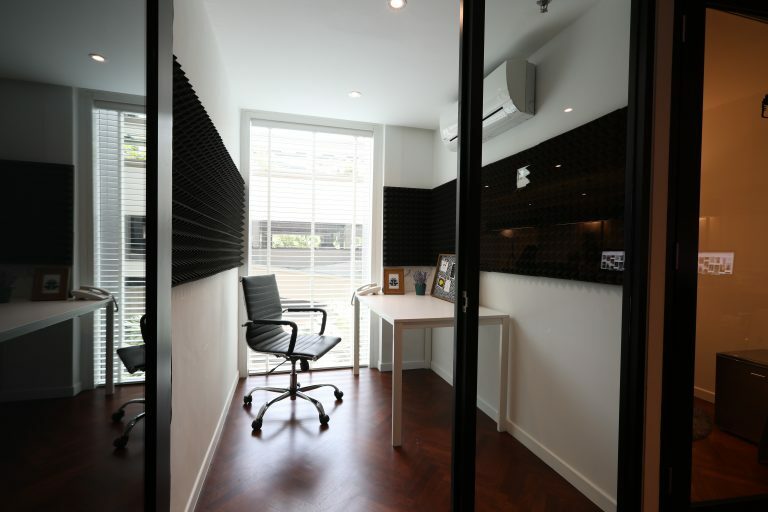 have private conversations or video conferences with ease in the telephone booths. 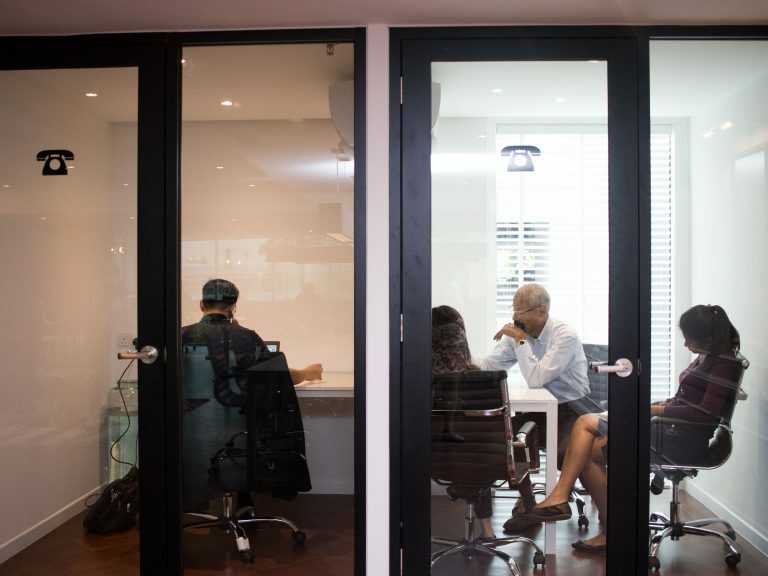 Large enough to accommodate 3 adults, group video conferences can be carried out in the telephone booths. The telephone booth where you can call clients in with ease. 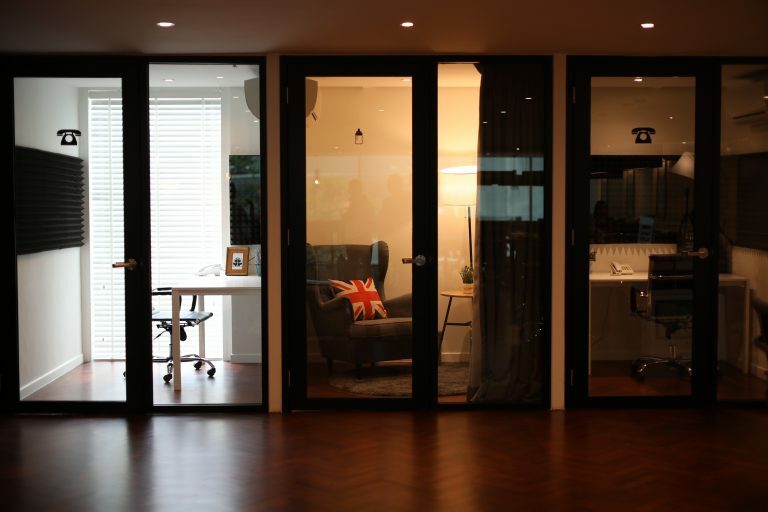 Have group discussions or video conferences in the phone booths. Large and spacious, it allows you ample space to move around. We know how hard it is for new mothers to be able to find a proper place to pump with ease, which is why a nursing room was a must for us while designing the space. Secure, private, and comfortable, it allows new mothers to have ease of mind while still fulfilling mummy duties. Equipped with a fridge to store the milk after pumping, it provides complete peace of mind. Located next to the phone booths, the nursing room is easily accessible. Colony is specifically designed to allow guests complete ease of access and peace of mind. Designed with class and elegance, it retains its professionalism while still having the feeling of home. To find out more about Colony KLCC, or to book a tour, do not hesitate to contact us.